This tip was published on the official Twitter profile from Rockstar technical support where they wrote „For optimal performance, we recommend not installing that disc, an 8GB install is required. For optimal performance, we recommend not installing the play disc“. 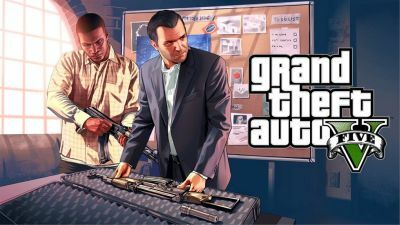 Installing all of the content generally provides quicker load times, but with the Grand Theft Auto V situation is somewhat different. As reported by Digital Foundry, after the installation of content from another disc delayed streaming of visual content and presentation of texture appears, which is not so obvious but it still affects the overall impression. A comparison of the game that is entirely performed from the hard drive and the game that is partially loaded with a DVD can be seen in the attached video.